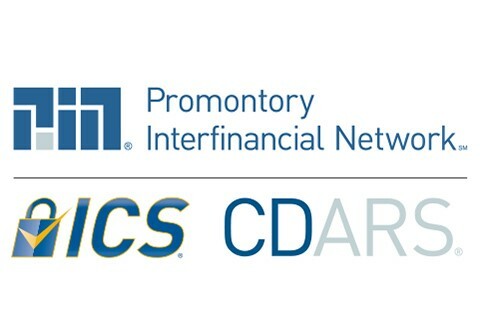 Promontory Interfinancial Network is the leading provider of deposit placement services, including ICS®, the Insured Cash Sweep® service, and CDARS®. Across the United States, thousands of local and state governmental organizations, like yours, use ICS and CDARS to access multi-million-dollar FDIC insurance through a single bank relationship and eliminate the burden of ongoing collateral tracking. Last year, government finance officers placed billions of dollars through the service.